Use All Phase and Our Colorado Fire Damage Restoration! At All Phase Restoration, our people are our brand. We’re locally-owned and operated – not a franchise. For this reason, we value each and every relationship we forge with homeowners and those in the insurance, property management, and real estate industries. 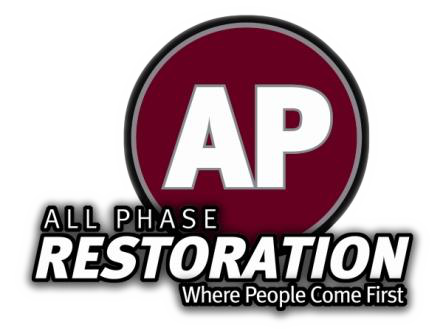 All Phase Restoration offers you the help you need. Call today and let us share with you our Colorado Fire Damage Restoration.